Introduction: The technological progress paradox that has quite appropriately caught the attention of students of Chinese history has yet to be recognized as an invaluable lesson for economic policy today. The substance of the paradox is easy to summarize. 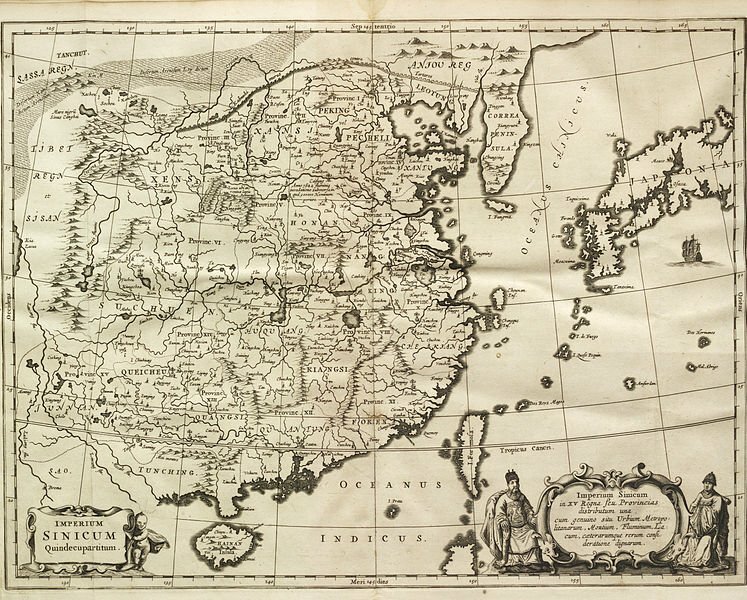 China’s record of invention from the fourth century BC through the thirteenth century, just before Marco Polo’s much-noted voyage, arguably went unmatched by any other country until the nineteenth century. However, Chinese society appears to have lacked any effective incentives for innovative entrepreneurship. In contrast, in recent decades few significant inventions seem to have come from China, but wealth-seeking entrepreneurship has become abundant. The curious consequence was that during the earlier period, overall productivity growth and the reduction of poverty were apparently not remarkable, while recent Chinese expansion in both of these arenas has been characterized by some observers as more rapid than that achieved in any other place or time. This curious performance relationship—and its implications for policy and promotion of the general welfare—will be considered here. For some sixteen centuries, about eight times the length of the period since the onset of England’s Industrial Revolution, China was the source of an astonishing outpouring of inventions that included a vast variety of prospectively valuable novelties as diverse as printing, the blast furnace, the spinning wheel, the wheelbarrow, and playing cards, in addition to the more widely recognized gunpowder and compass. As Joseph Needham has noted, “One after another, extraordinary inventions and discoveries clearly appeared in Chinese literature, archeological evidence or pictorial witness. . . . wherever one looked there was ‘first’ after ‘first’ ”. Even more striking, as Tang emphasizes, was China’s lead over the rest of the world. These new inventions emerged during Europe’s Dark Age and Japan’s insular Tokugawa feudal era. All of this gives rise to a great mystery, the apparent fact that none, or almost none, of these early Chinese inventions seems to have been put to effective use and employed to its full potential in the manner that has characterized the productive process in the world’s industrialized economies since they underwent their industrial revolutions. Some Chinese inventions were used in relatively primitive forms, undergoing little improvement from their earliest models. Others came to a sudden end, by imperial decree, like the destruction of the great ships that had composed the nation’s navy and had successfully explored China’s neighbors. And while it is not true that gunpowder was employed exclusively for fireworks displays, Chinese gunpowder-using weapons were relatively crude and fell far short of their potential power. Certainly the cannon and other innovative weapons were insufficient to prevent the barbaric Mongols under Genghis and Kublai Khan from conquering the country. And if it is true, as has been claimed by Menzies, that the Chinese discovered America in 1421, more than half a century before Columbus, it was not colonized or otherwise exploited, but was, rather, soon forgotten.